One Stone is a student-led, independent and tuition-free high school that makes students better leaders and the world a better place. 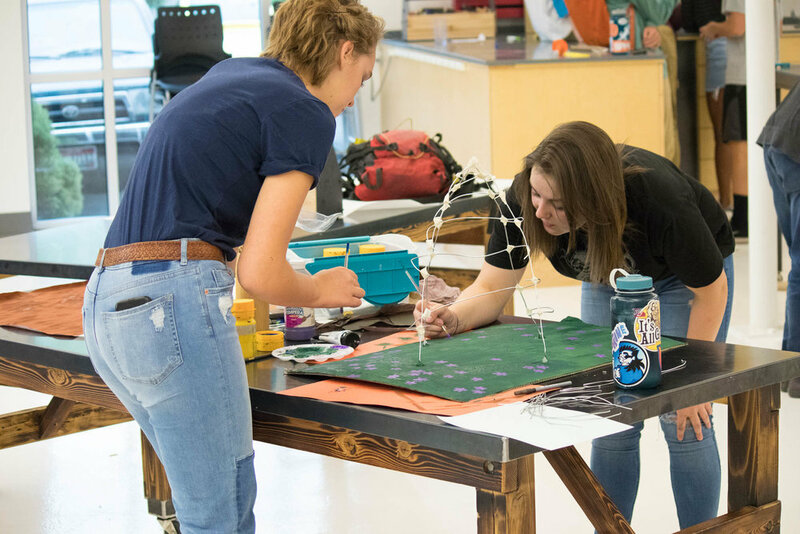 The school was designed by a small group of students with the belief that students could make a real difference if empowered to follow their passions. 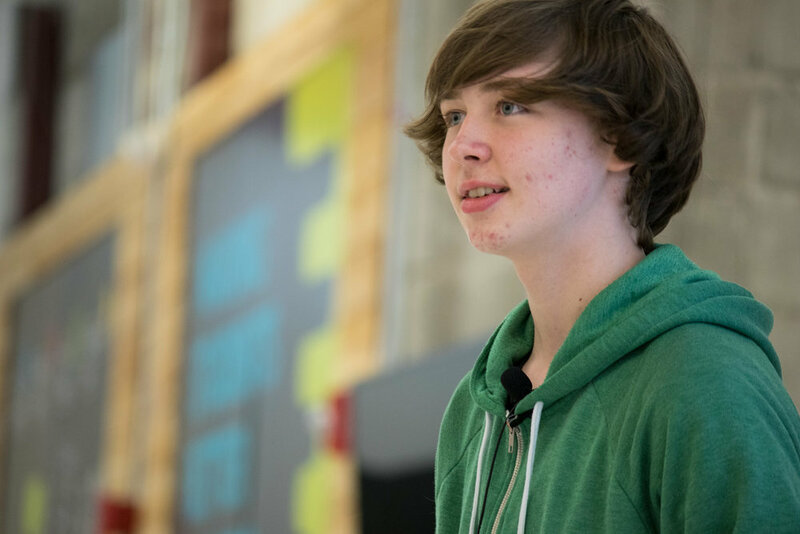 One Stone is rooted in empathy, innovation, and student-centered learning. We help students prepare to flourish on any path that they choose by providing irresistible experiences for students. We foster a culture of creativity, collaboration, ownership, and entrepreneurship. One Stone students thrive on optimism, relish opportunity, build confidence, and strive for success. 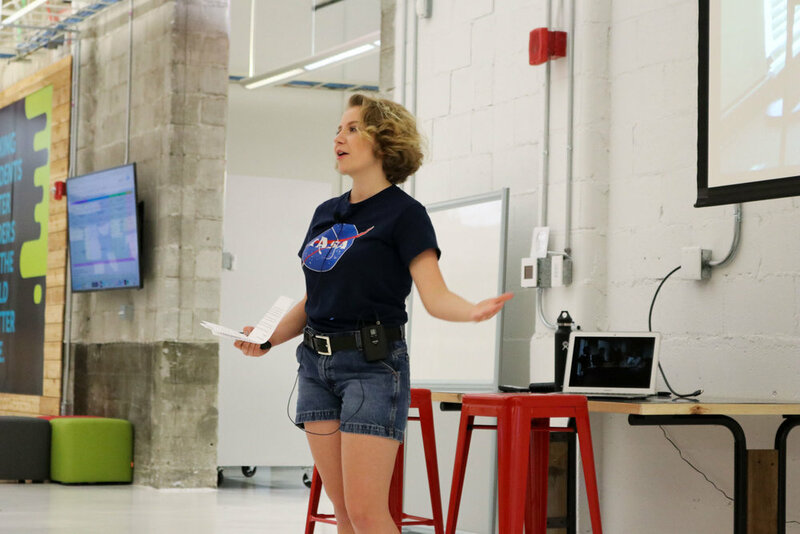 The One Stone Design Lab is a project-based framework that uses the design thinking process to develop solutions to problems. This process follows a series of steps and offers students the opportunity to build a deep understanding of complex, interdisciplinary, real-world issues. The learning process provides students with opportunities to work collaboratively on meaningful, long-term projects and develop skills in primary and secondary research, writing, and communication. Students shape their experiences by developing and executing a personalized learning plan—designing and leading their own learning while coaches provide the scaffolding and support. Students and advisors meet regularly enabling meaningful student-to-adult relationships. 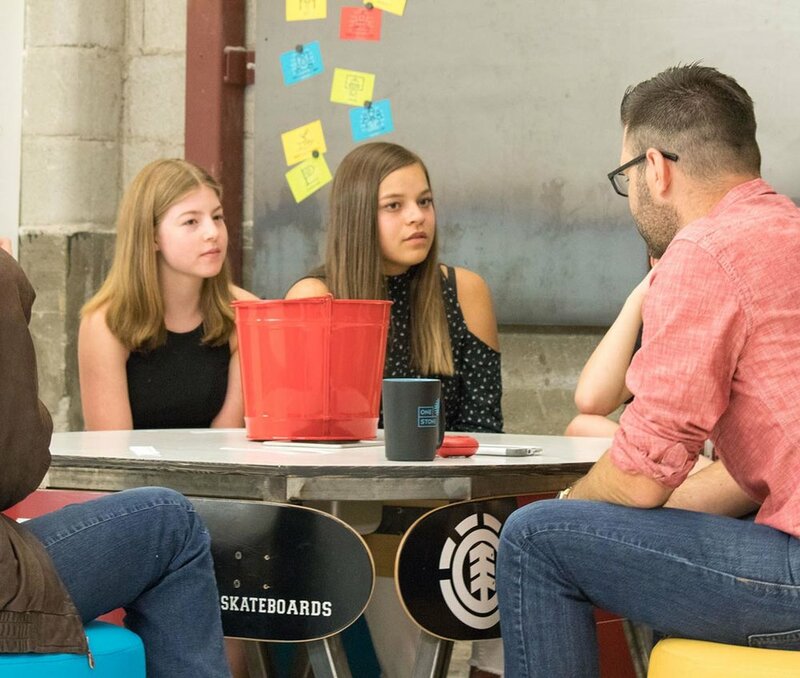 In each meeting, students and advisors discuss the student’s individual growth and development goals, as well as how the student can find and develop passions. Internships connect One Stone learning with the working world, providing students with meaningful outside learning opportunities and hands-on experiences. Advancement is based on students’ mastery of the knowledge and skills for particular academic content. If students fail to meet expected standards, they get the coaching needed to ensure that they master critical knowledge, concepts, and skills. Our space is a safe and secure, open, flexible, and configurable. The One Stone building includes community collaboration spaces, a maker space, music room, and smaller break out work areas. Participation is welcome, growth is encouraged, creativity is integral, collaboration is essential, and entrepreneurship is at work. 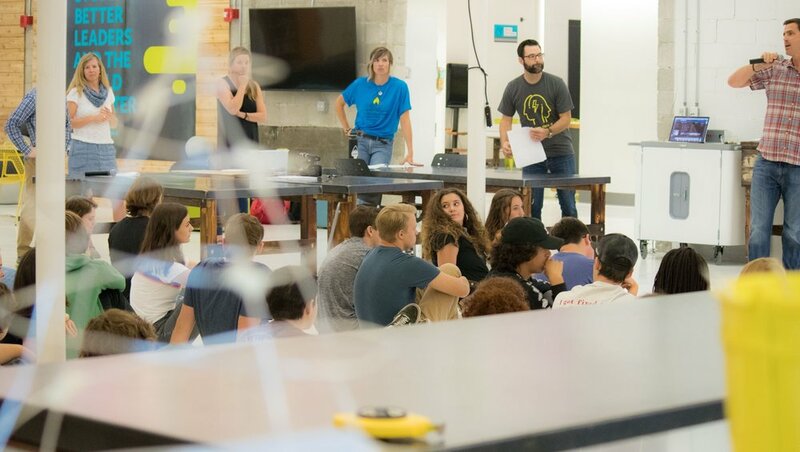 One Stone is located in downtown Boise surrounded by local nonprofits, entrepreneurial activity, and close to Boise State University and other learning resources. Thank you for requesting a visit. We will be in touch soon!  One Stone currently holds Candidate Member status with the Northwest Association of Independent Schools (NWAIS). Candidate Member status is the final step in a rigorous accreditation process and is reserved for schools that the NWAIS Board of Governors has approved as being able to meet the NWAIS Major Standards. One Stone is on track to earn full accreditation by the summer of 2020. Admission is based on the learner’s alignment with the One Stone mission and culture as well as their commitment to the One Stone learning approach, values, and responsibilities. One Stone is diverse and inclusive to ensure that students are exposed to a richness of viewpoints, experiences, and cultures from across the Treasure Valley. We are tuition free to ensure that students can attend regardless of economic circumstances.